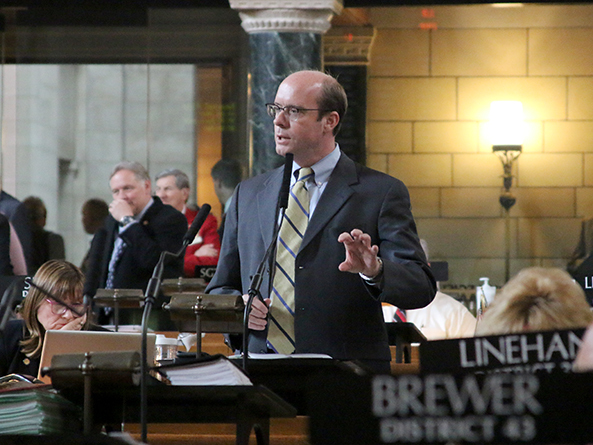 Lawmakers heard a bill on general file April 10 that would provide grants to prepare young people to join the workforce, but debate stalled after a vote on an amendment failed. Under LB248, as introduced by Omaha Sen. Burke Harr, employers offering job training and nonprofit corporations offering soft-skills training for qualified youth would be eligible for grant funding. Harr said people with fewer job skills experience wage stagnation and fewer career advancement opportunities. Further, he said, many young people enter the workforce lacking basic social skills necessary for success in the professional world. The bill originally would have provided $20 million for the grants. Harr introduced an amendment to reduce the cost to $2.5 million. Eligible applicants would be required to provide matching funds equal to or greater than the original grant amount to receive funding. The training would help youth develop and analyze their marketable skills and connect youth with engaged employers looking to fill vacancies. Bellevue Sen. Sue Crawford spoke in support of the bill. She said soft skills are critical to young people entering the workforce and building successful futures. “This bill offers an opportunity for businesses to think creatively about how they might step up in a more intentional, proactive way to provide that soft-skill training to promote their own workforce,” she said. Sen. Lou Ann Linehan of Elkhorn opposed the bill. State funds instead should be invested in the school system to address skills gaps early on, she said. Giving money to nonprofits that are not accountable to the state, Linehan said, is an irresponsible use of taxpayer dollars that should be directed to schools. 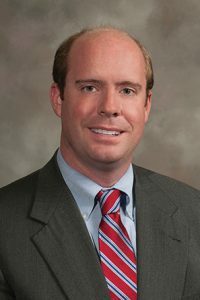 Omaha Sen. Justin Wayne supported the concept behind the bill but said it needs more work to achieve its intended purpose. He said the key to helping kids leave high school prepared for the workforce is to start in the classroom. “Instead of spending money on this, I’d rather see it go back into our high schools where we have a captive audience … rather than picking and choosing winners and losers,” Wayne said. The Harr amendment failed on a 24-20 vote. A technical committee amendment was pending when the Legislature moved to the next agenda item.